Your tummy’s favorite is just near you. Brace yourselves because once you’re in Southern Oregon and are a pizza lover, you’re going to have a real good time. With a satisfying dough and the perfect combination of flavors, you’re going to feel lucky that you live in Southern Oregon. Cheesy toppings or whatever they are, you’re all going to enjoy them in Southern Oregon. Where to buy those pizza? We got a list for you. Go ahead and go to these aforementioned pizza place so you will be served with the pizza that you are craving for. 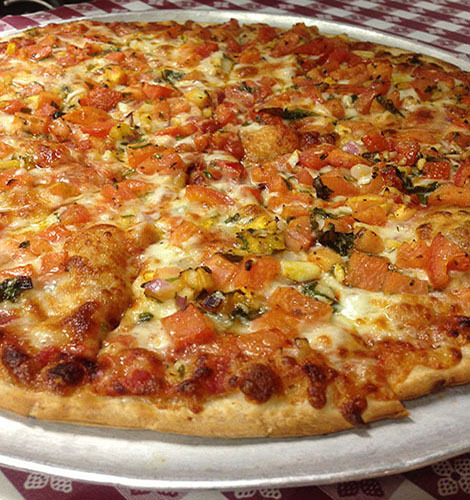 Southern Oregon takes you to a good time with these pizzas. Try them now.